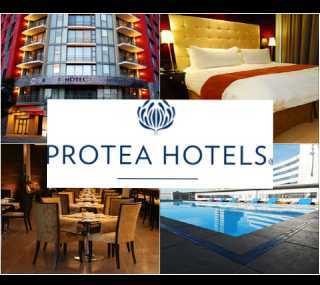 Protea Hotels is a South African owned hotel and leisure company that is headquartered in Cape Town, South Africa. Protea Hotel was the the largest hotel company on the African continent, with over 126 owned and managed properties located in 10 African countries including Malawi, Namibia, Nigeria,Tanzania and Zambia,Uganda ,Rwanda,Kenya,Ghana And South Africa. Protea Hotel was named after the flowering plant Protea,which is unique to South Africa,and its company logo features a representation of the Protea flower. Majority of Protea Hotel's properties are located in South Africa. Protea Hotel was founded in 1991 in Cape Town, South Africa by Otto Stehlik. Protea Hotel also has a number of 4 star hotels located in Nigeria. This post contains the full contact details of all the branches of Protea Hotel located in Nigeria.